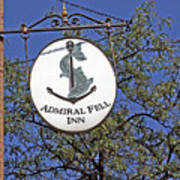 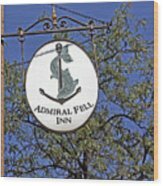 There are no comments for Admiral Fell Inn. Click here to post the first comment. 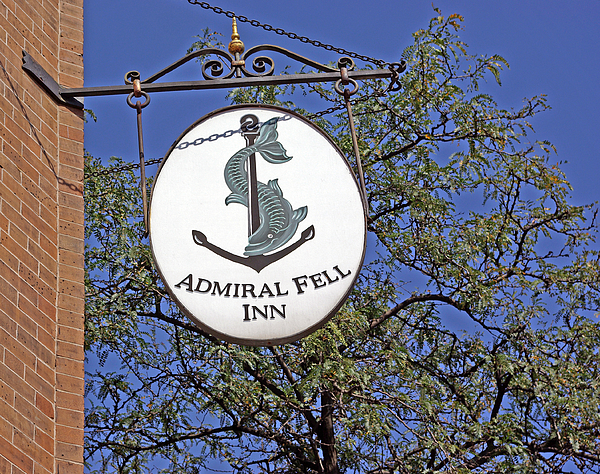 2D image of a sign showing a clever name for an establishment in Fells Point - Baltimore, Maryland.